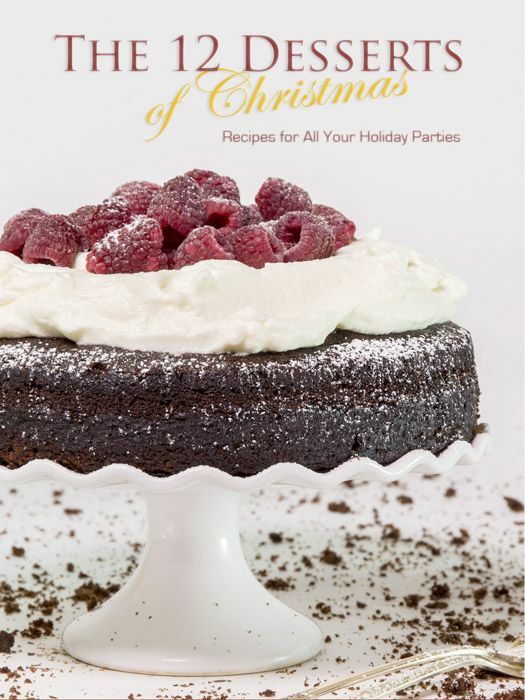 A go-to collection of 12 dessert recipes for all your holiday parties and events. The recipes are divided into 4 categories: Child Friendly, Potlucks, Dinner Parties and Cocktail Parties, so you know exactly where to look when you need a dessert for one of these occasions. Most of the recipes can be made ahead of time and many don't use the oven at all, leaving it available for other savory pursuits. Above all, the recipes are delicious, seasonal and perfect for sharing with others at any holiday party or event.